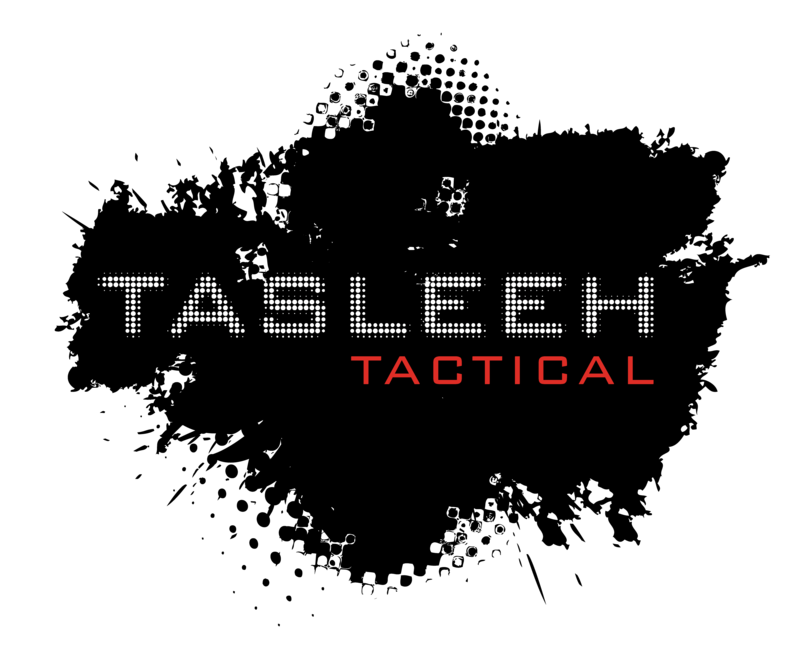 YOUR ULTIMATE AIRSOFT HUB IN THE HEART OF THE MIDDLE EAST! 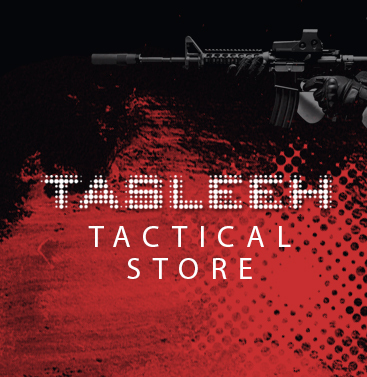 AIRSOFT IS A GUN SPORTING THAT AIMS TO EDUCATE AND HIGHLIGHT THE PROPER AND SAFE USAGE OF AIRSOFT WEAPONS. THERE ARE DIFFERENT TYPES OF GAME SCENARIOS WHEN IT COMES TO AIRSOFT, ONE OF WHICH IS A TARGET SHOOTING - TO WHERE AN INDIVIDUAL IS TO SHOOT EITHER A STATIC, ELECTRONIC OR ROBOTIC TARGET BY THE USE OF AN AIRSOFT GUN WITH PLASTIC BB'S AND ONE OF WHICH IS A CLOSE QUARTER BATTLE - TO WHERE PARTICIPANTS ELIMINATE AN OPPONENT BY HITTING EACH OTHER WITH BB'S USING AIRSOFT GUN. AIRSOFT GUNS ARE NON LETHAL WEAPONS WHICH MOSTLY ARE REPLICAS FROM REAL FIREARMS, MADE FOR GAMING AND ENTERTAINMENT PURPOSES. UNLIKE PAINTBALL GAMING, AIRSOFT PELLETS DO NOT MARK THEIR TARGETS, AND HITS ARE NOT VISIBLE APPARENT.